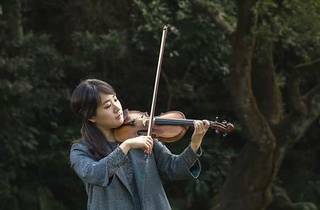 A musical highlight of this year’s Festive Korea, violinist Hyejin Chung plays a repertoire of classical pieces from Mozart to Tchaikovsky, and Frolov to Seitz. Accompanying Chung is her recording partner, Hong Kong pianist Warren Lee. 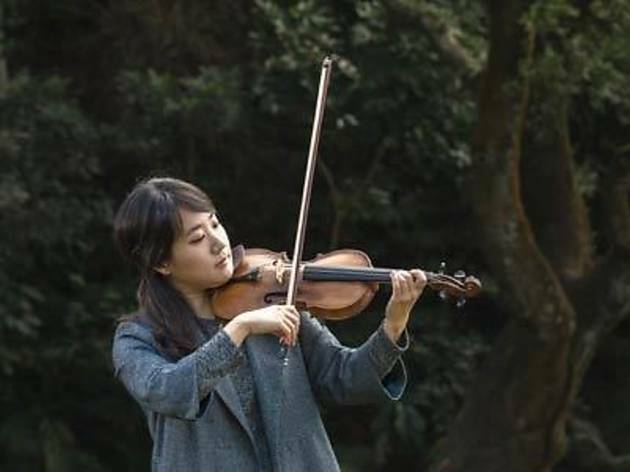 Together they invite audiences to enjoy the highlights of classical chamber music.